... and you'll have Vin Diesel to thank. 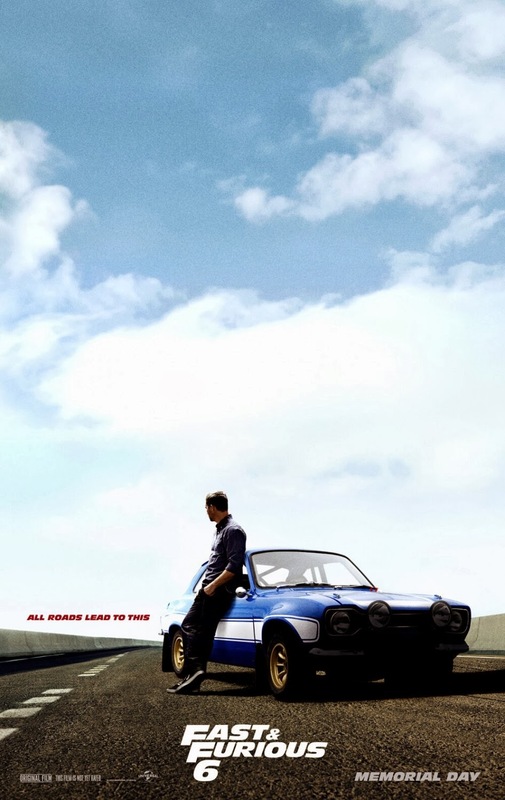 Ever since November 30, 2013, the future of Fast and the Furious 7 was in the air. 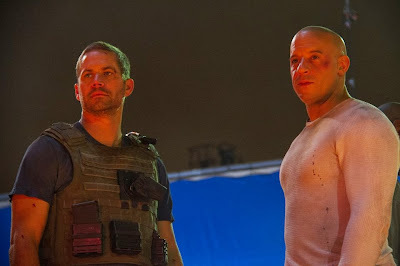 But a couple of days ago, Vin Diesel went to his official Facebook page and gave everyone the news they were waiting to hear. Not only did he give the official release date, he also shared a production still of the last scene that him and Paul Walker filmed. Fast and Furious 7 will be in theaters Friday, April 10, 2015, and if you're anything like me, you'll show up to the very first showing (which is always the midnight showing). P.S. I came across this video from GT Channel. I thought it was cute when the original driver said "Me resquest Paul drive".